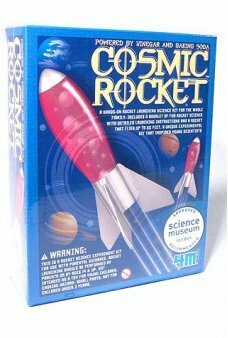 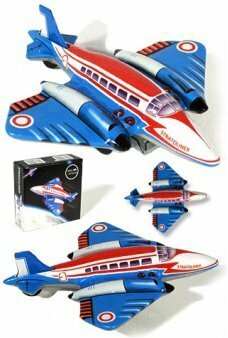 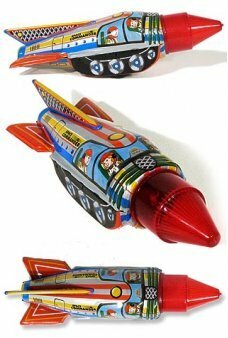 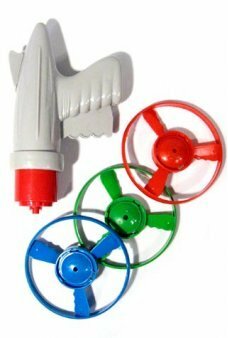 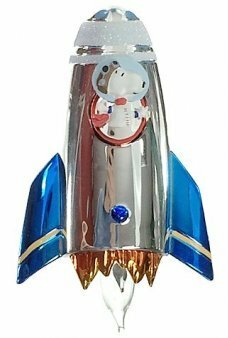 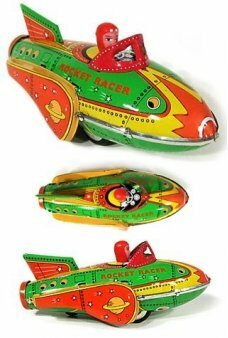 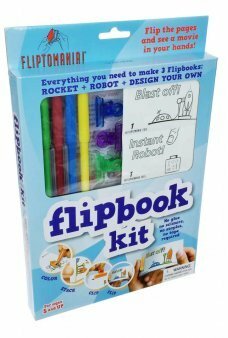 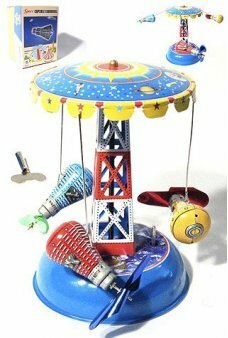 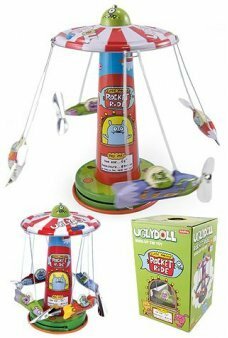 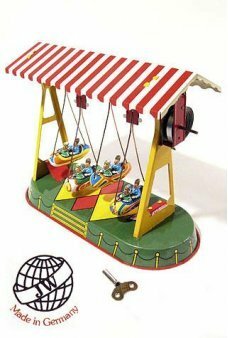 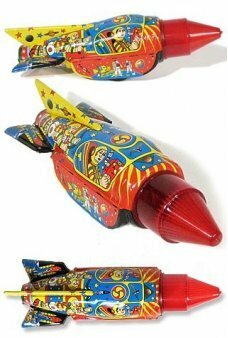 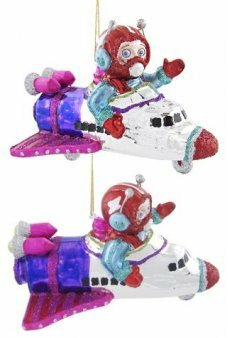 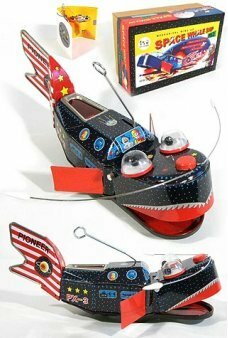 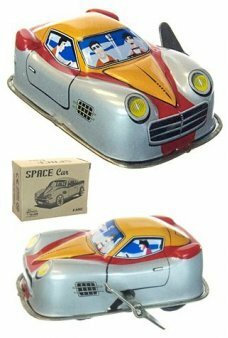 Find fun toys from the Space Race of the mid Twentieth Century. 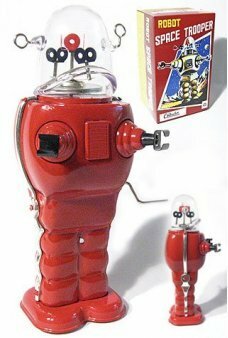 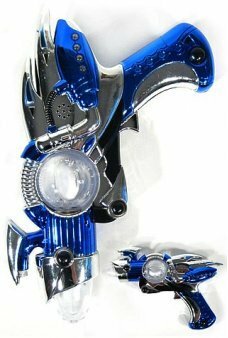 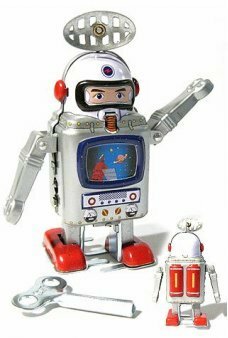 Robots, Rockets and Astronauts were the newest toys of the 1950's. 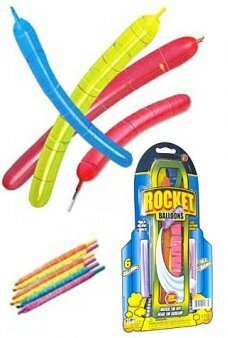 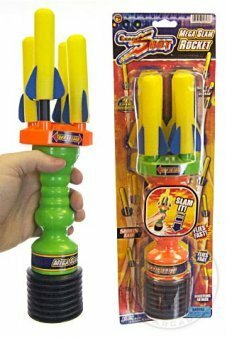 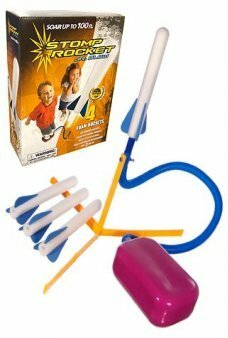 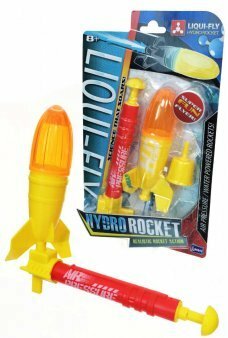 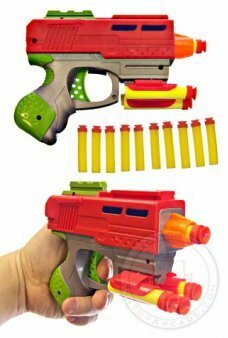 We have new rockets too!